ANNENKOVA, Tatyana. Again about Wood. The Town-Planning Workshop "Wooden heritage of Irkutsk: working out the preservation concept" was held from 17 to 22 June 2013. project baikal, Russian Federation, n. 37-38, p. 34-41, sep. 2013. ISSN 2309-3072. Available at: <http://projectbaikal.com/index.php/pb/article/view/593>. Date accessed: 23 apr. 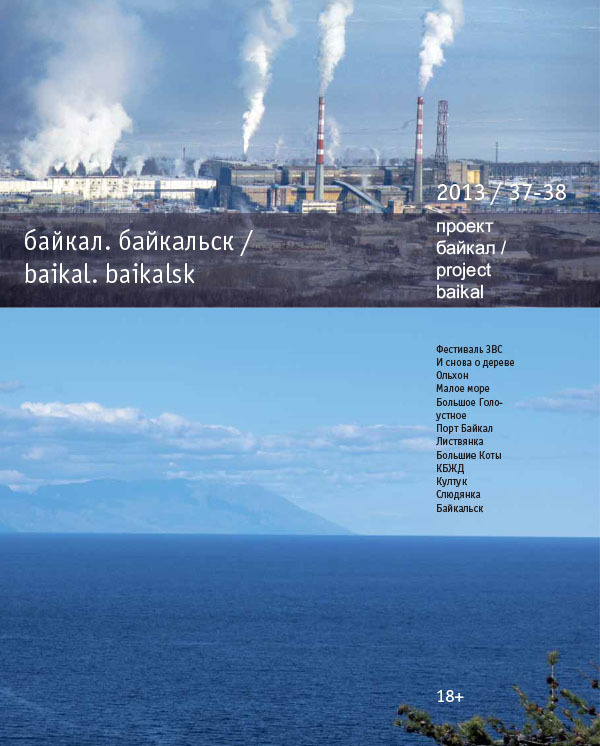 2019. doi: https://doi.org/10.7480/projectbaikal.37-38.593.